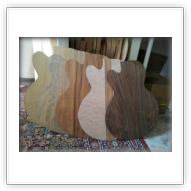 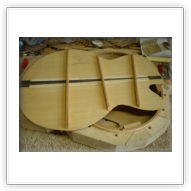 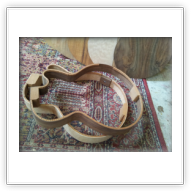 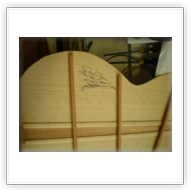 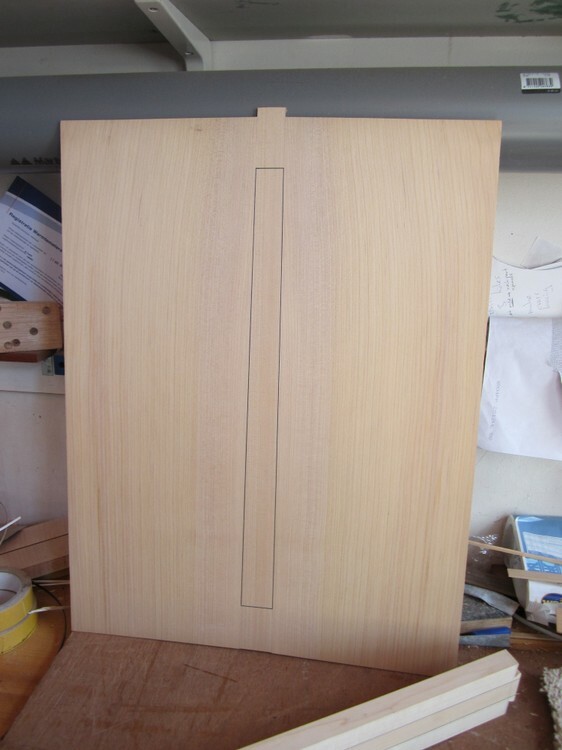 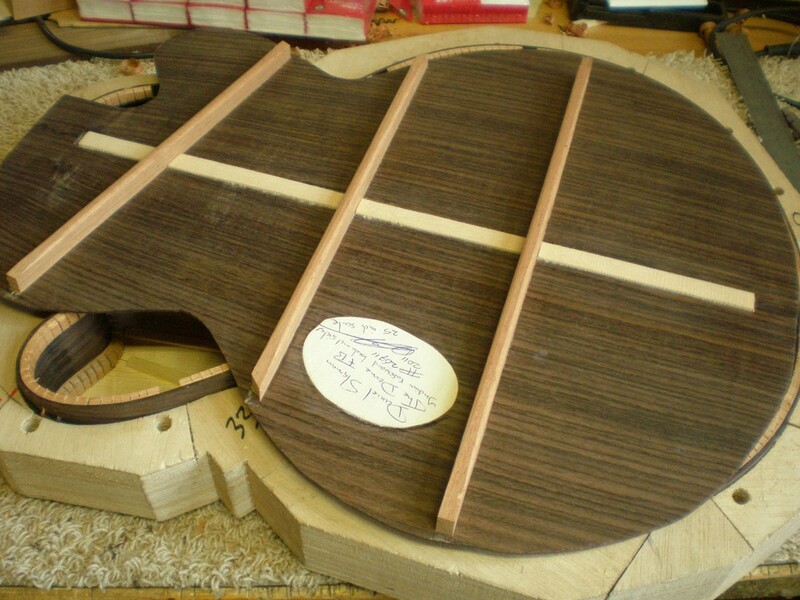 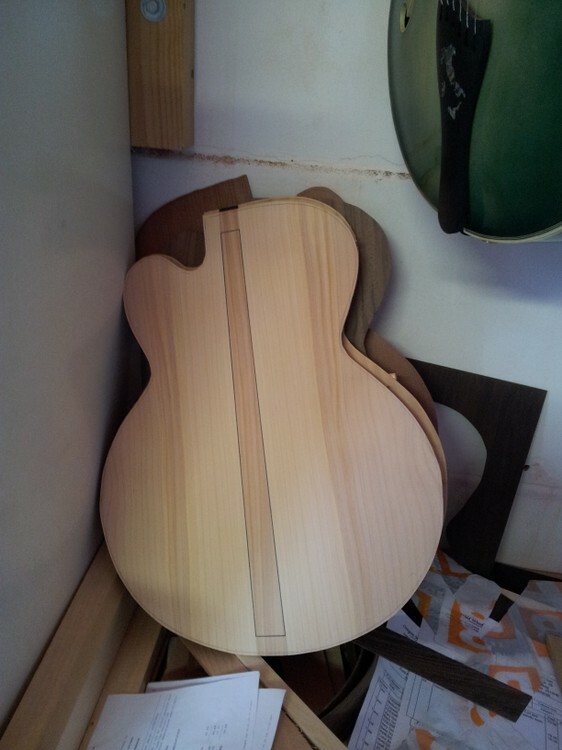 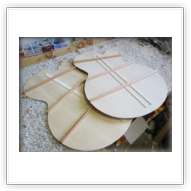 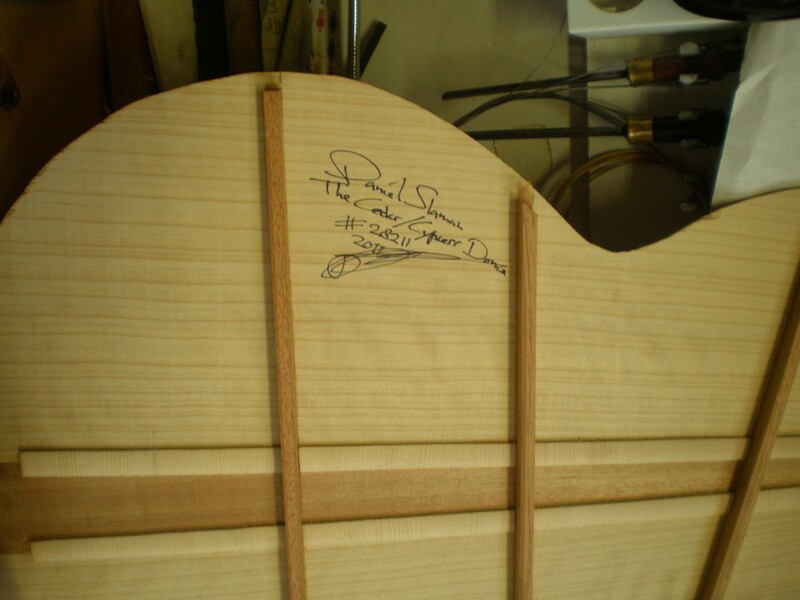 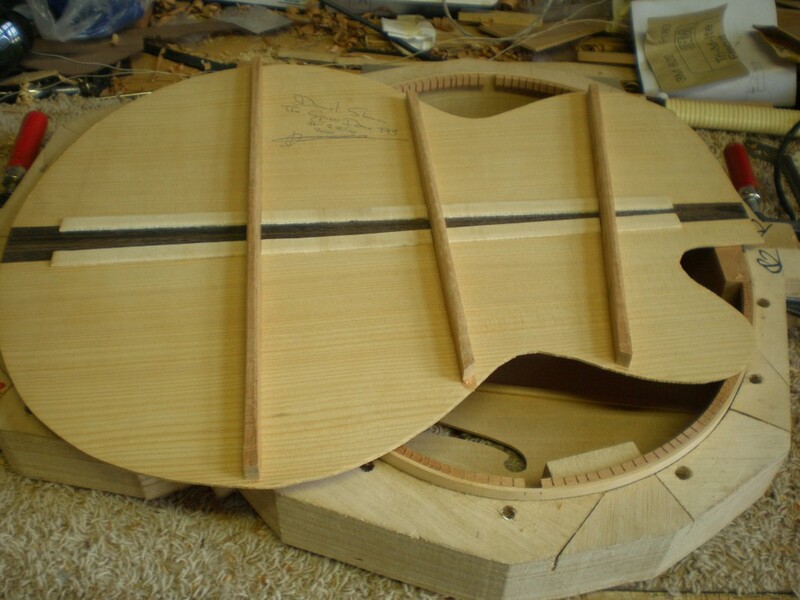 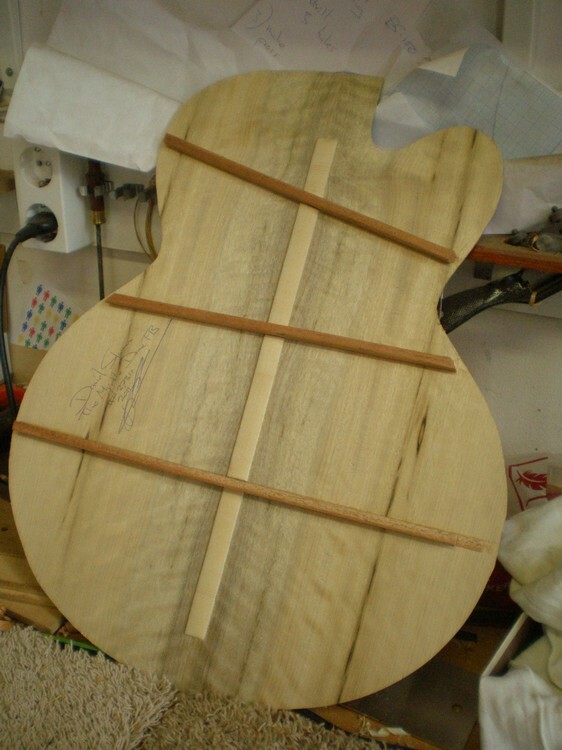 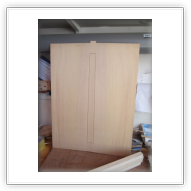 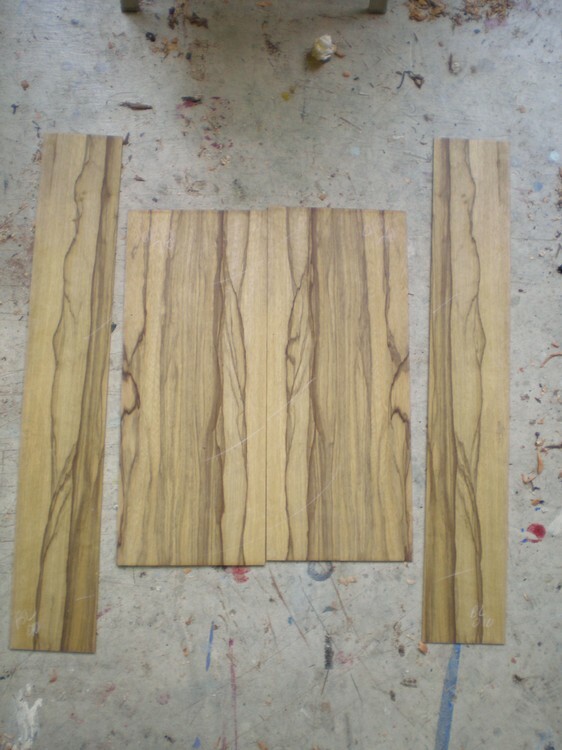 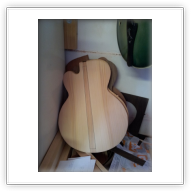 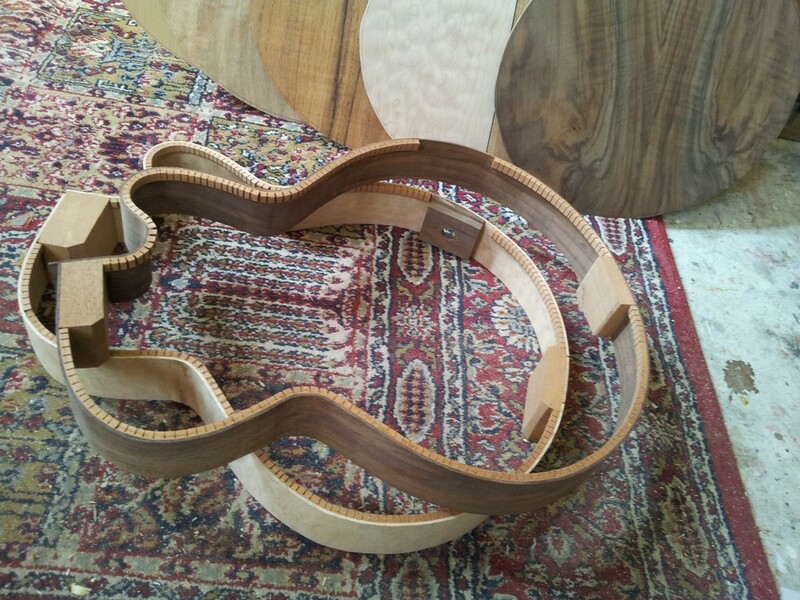 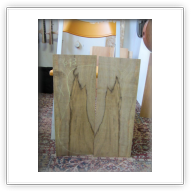 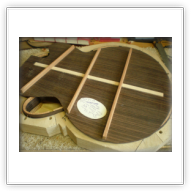 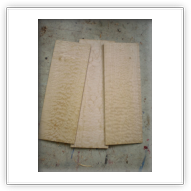 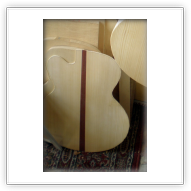 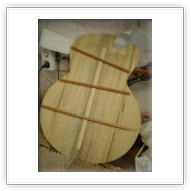 Many diferent species of wood are used for the back and sides of The Dome guitar. 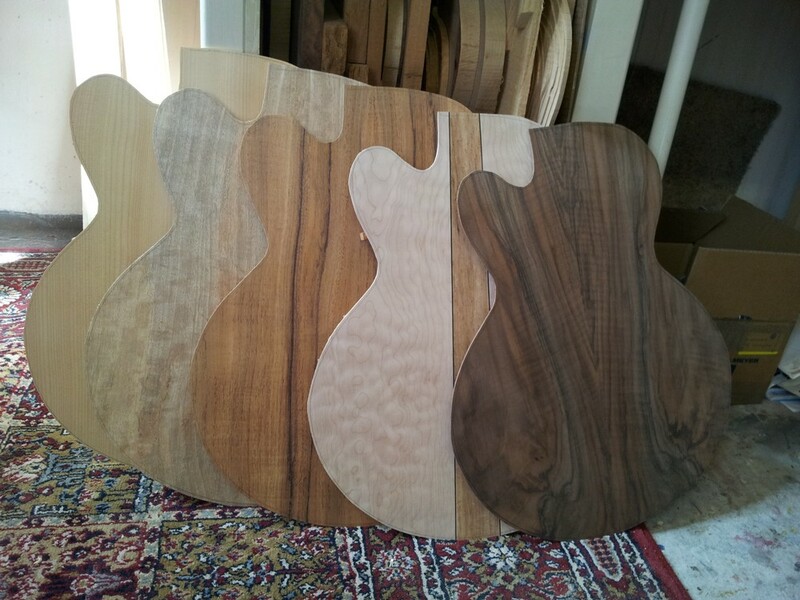 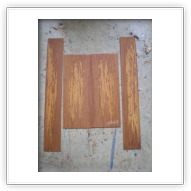 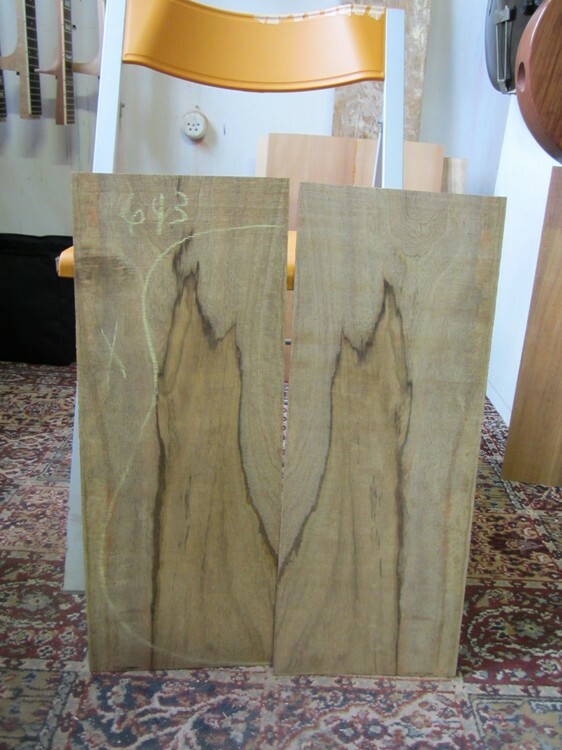 The heavier woods are Indian rosewood, maple and walnut. 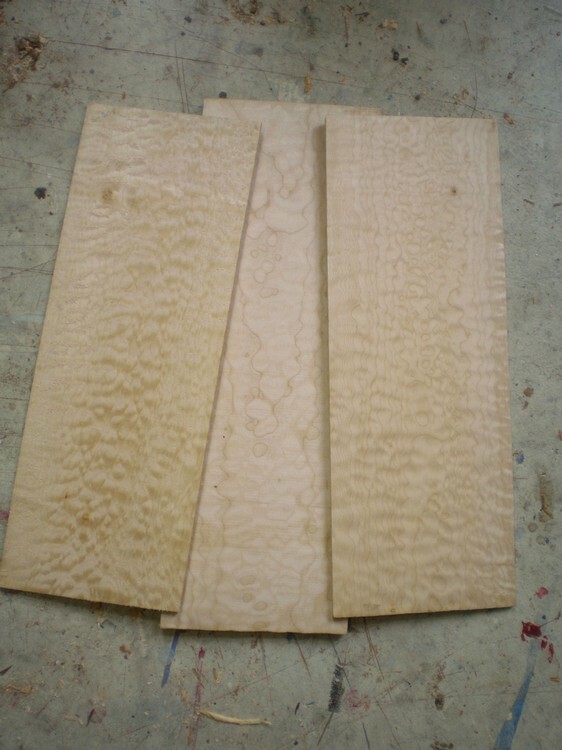 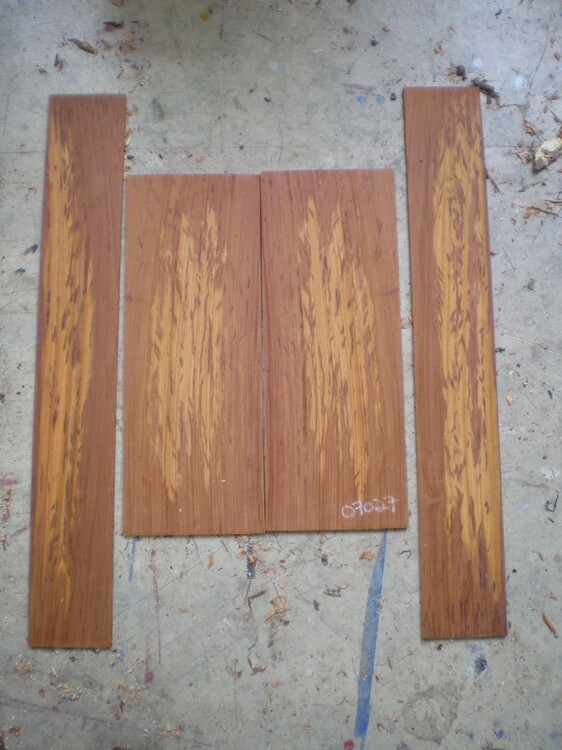 Lighter woods are Spanish cypress, mahogany, cherry, myrtle. 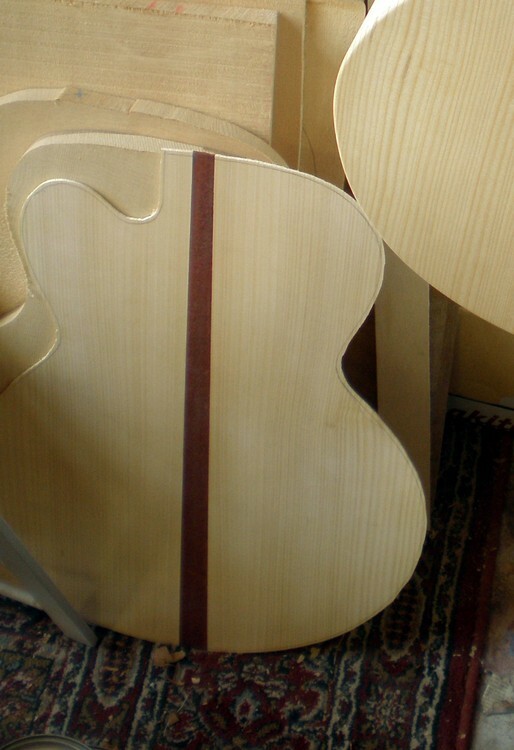 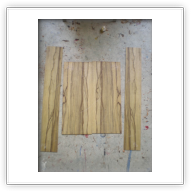 General rule is that the heavier woods will have a little more classical guitar character and warmth, and the lighter woods can be more crisp and projecting. 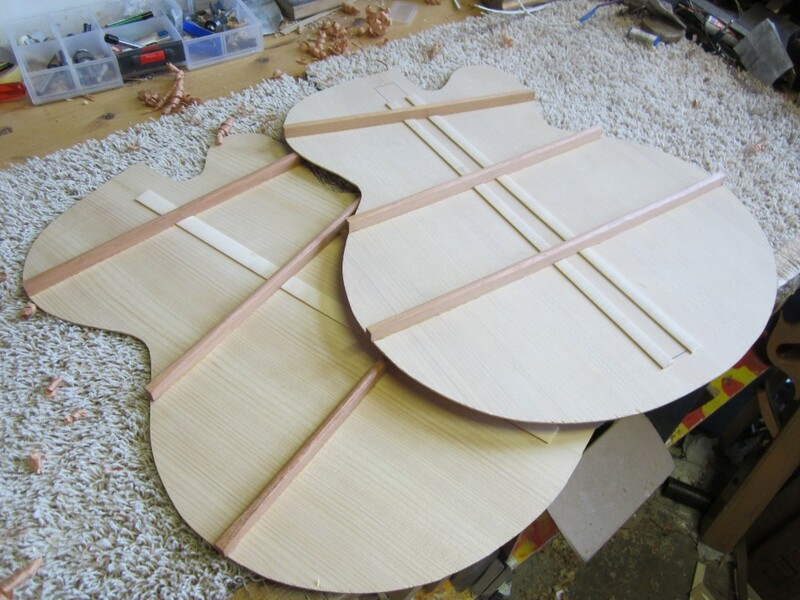 But this is only a general rule as many other factors are equally important.